A great opportunity to purchase a stunning antique Victorian sideboard. 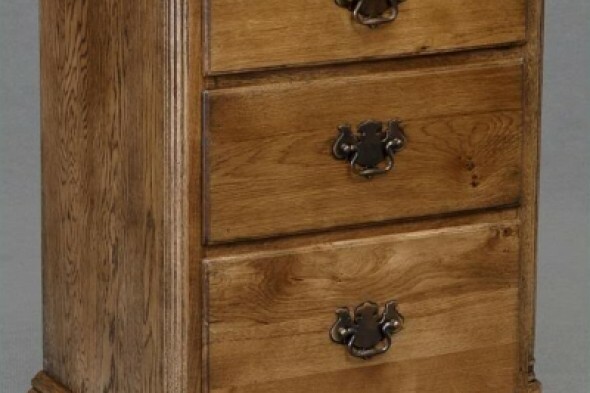 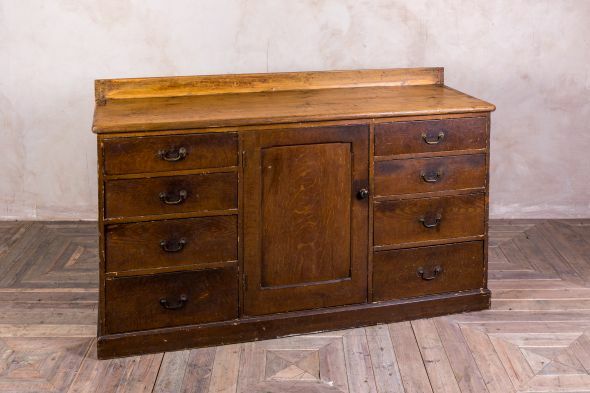 This multi-drawer dresser base offers a fantastic amount of storage space; it features a large central cupboard with four drawers either side. 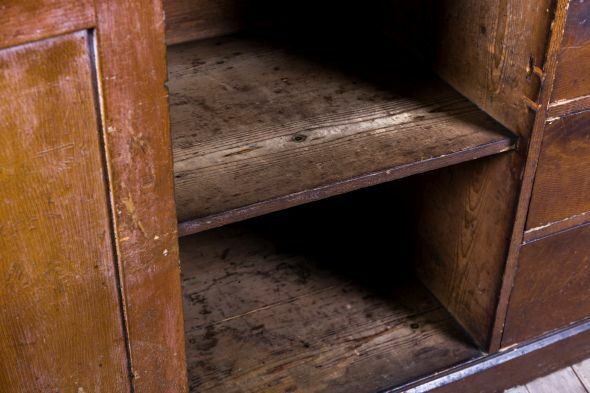 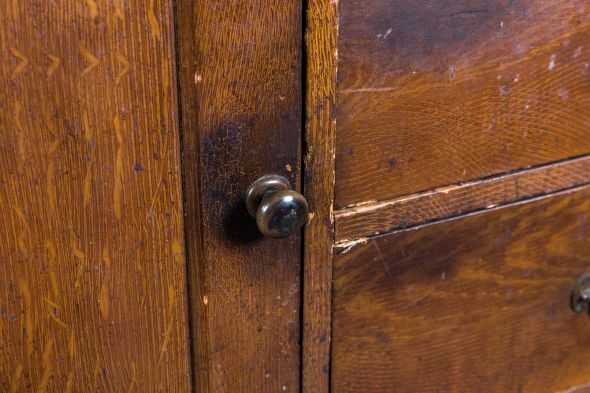 The yellow pine unit still has its original scumble paintwork, as well as the original handles. 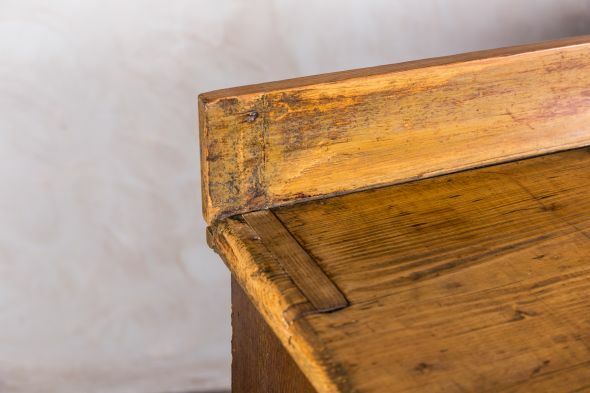 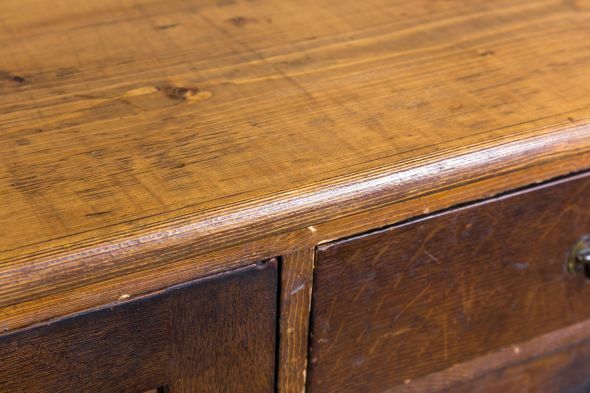 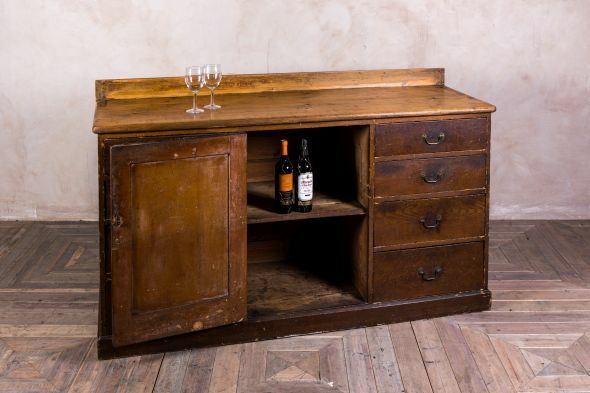 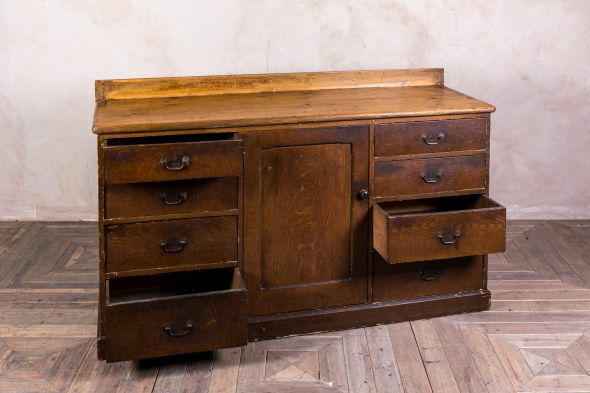 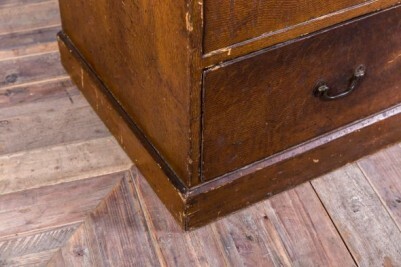 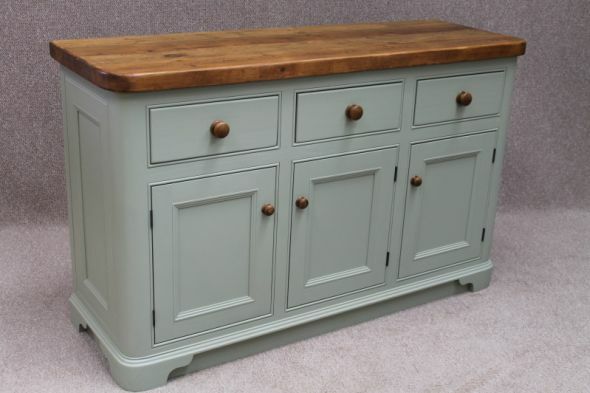 To personalise the dresser to your taste you could be strip or repaint it; however, it is very unusual to find a sideboard like this that still has the original scumble finish. 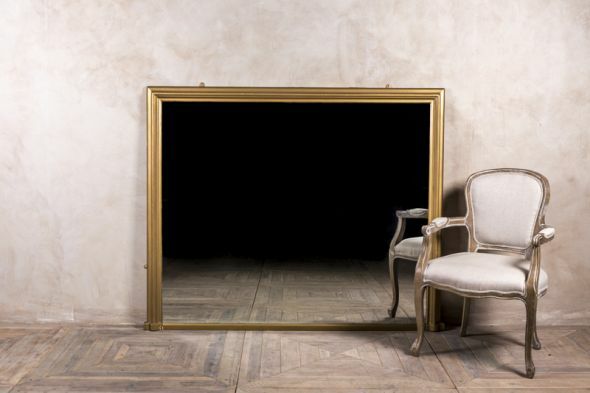 The sideboard would suit the hallway of a large period property. 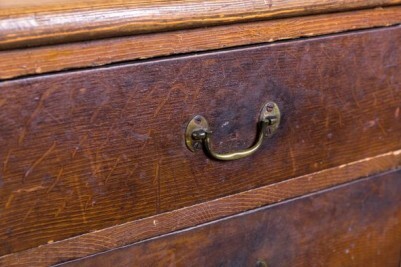 You could use it to hold boots, shoes, clothes or other items. Alternatively, it could be used in a dining room to store plates and glasses. This item is in good condition, but please be aware that it is over 115 years old and thus will have signs of wear and tear consistent with its age.